Happy New Year to you, too! 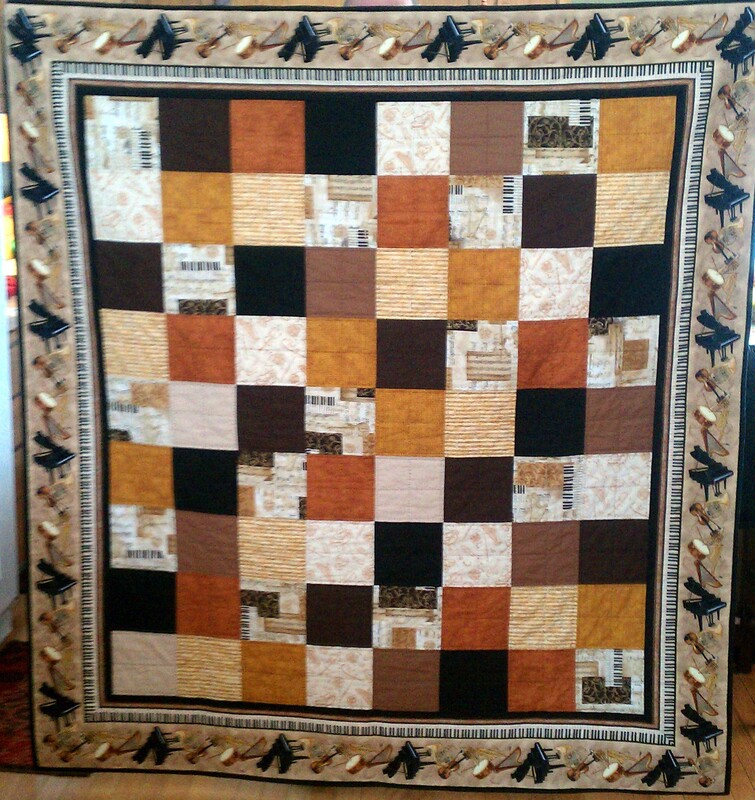 You know how much I love your beautiful quilting and stitching! Beautiful work as always! Wishing you all the best in 2014! I’m going to try the rotation plan this year…..I, too, have many, many UFO’s…… Happy New Year!!!! Happy New Year to you and yours! Love seeing your beautiful work. I need to get back to my UFO’s too. I love seeing your beautiful work and am very impressed with your New Year’s hopes! 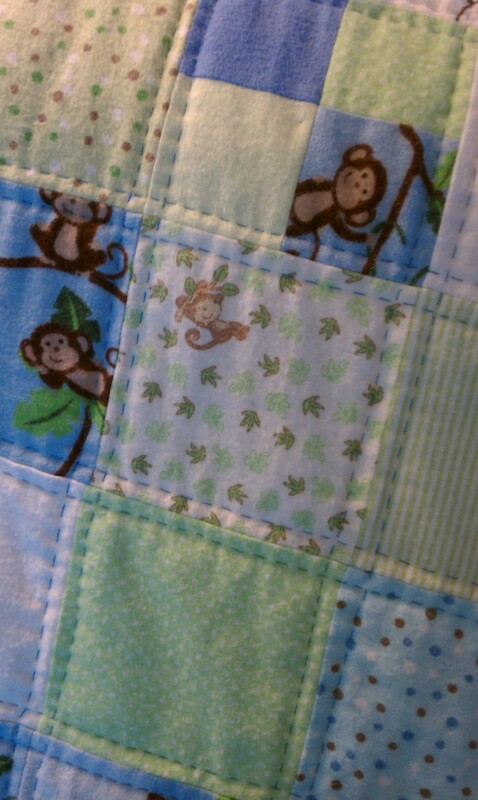 Love the big stitched quilts … quick to do and soft to use. Not suitable for every quilt but lovely on the right quilt. I have quite a bit of virtual quilting to work on, and a couple of real projects need to be finished and new ones started. I will probably start the new before finishing the old, but I am sure there is a rule which will allow me to do that! I have a computer program for designing quilts and share the designs rather than make the quilts … I do most of my quilting by hand so real quilts are a slow process. 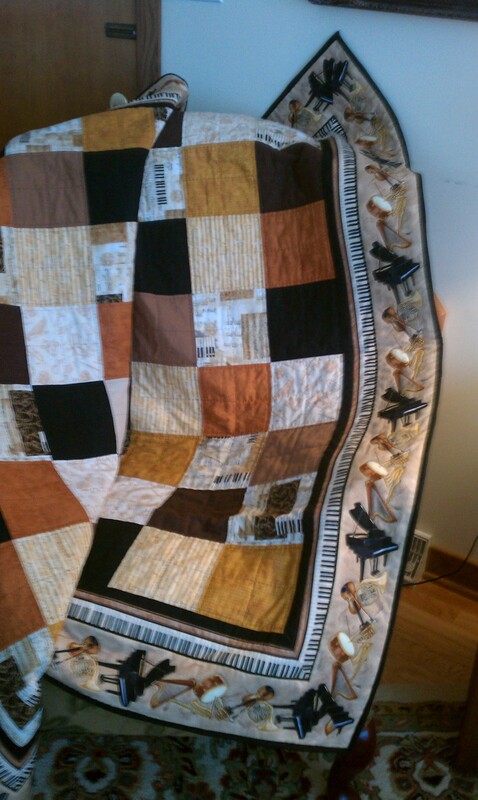 Designing in Electric Quilt is a lot quicker. I am also hoping to encourage others to think differently about the designs they use. The colors in this quilt are my favorite. 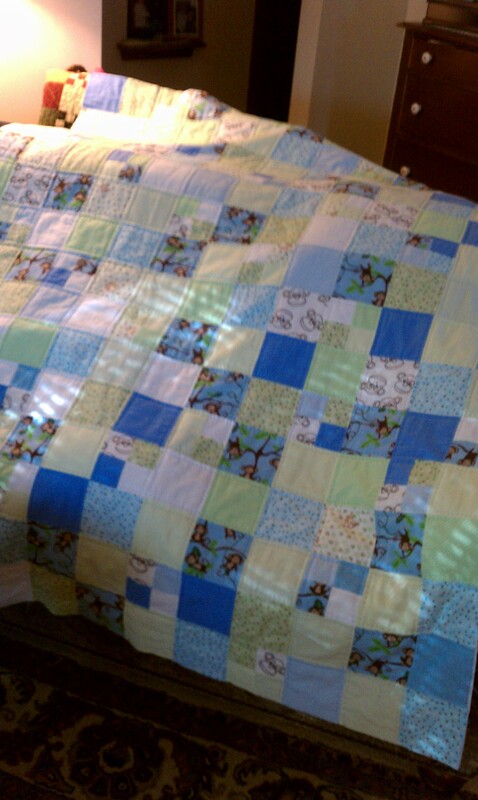 If I ever get my house in order, I’ll be back to quilting and will visit your site for inspiration. Very noble goals for this year. I love the one about using fabric from your stash and not buying more. You’re funny! *smile* I can’t wait to see what you create.